Today, businesses worldwide work tirelessly to manifest the elusive gift of genius termed innovation. Ideation has given birth to social media, life-changing sciences, and countless mobile devices – all of which facilitate the fastest growing trends in market research today. Market research companies that catalyze on these trends were recently ranked by the Green Book Industry Trends (GRIT) Report based on how innovative they’re perceived by the MR industry. The annual ranking of the most innovative firms in market research, listed Infosurv in its top tier, which includes many of the world’s largest MR organizations – a remarkable achievement for a young company. 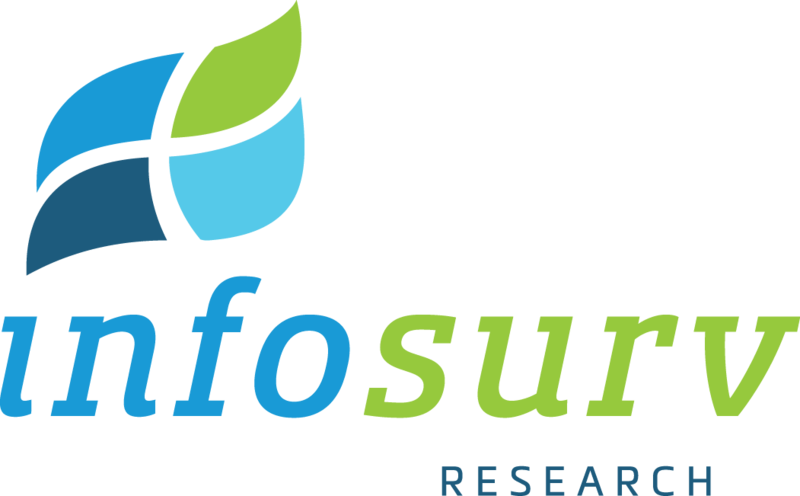 Infosurv was ranked # 13 in this spring’s GRIT Study, which assessed attitudes towards emerging technologies and adoption of various methodologies in the market research industry. Respondents to the study were asked “which market research firms first come to mind when you think of innovative market research firms”. Companies were then ordered by the number of total mentions they received. Featuring one of Infosurv’s latest innovations, the report also includes results from an Infosurv-sponsored prediction market designed to identify emerging trends in market research. To learn more Infosurv’s prediction market solutions, please visit http://www.icepredict.com. You can download the 2011 GRIT Report here for more information on the latest trends in market research, which companies are adopting them, and how these companies are utilizing them.